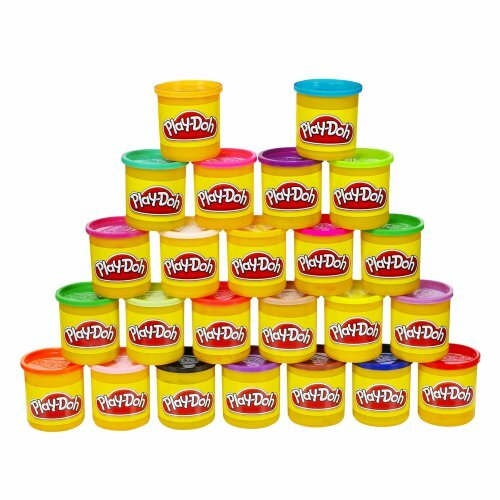 Playdough: What Do Kids Learn From Playing With It? When young children play with playdough not only are they playing but they are developing so many important skills that they will use for the future and though out their entire life! What Skills Are They Building? Children use their hands to sculpt, pound, push, roll, poke, shape, flatten, and cut. 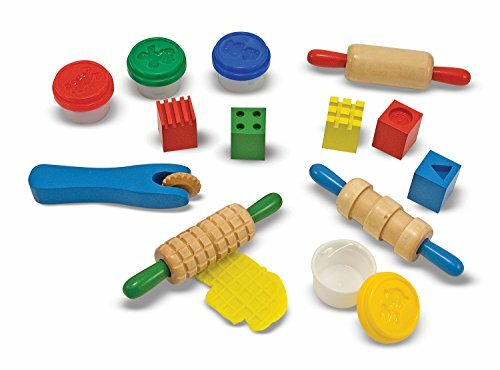 All of this helps to develop muscles and strength in their hands and it also helps them build coordination and dexterity. These skills will help them in the future for things such as writing and using scissors and other tools. When children play with playdough they often begin to discuss things such as size and shape when comparing their creations. Many times they will also count, combine and separate their playdough, starting the path to more advanced math skills. Also if you decide to make your playdough instead of using the store bought kind children will be measuring and counting and learning to follow recipes. There is so much going on with children and science when dealing with playdough. While making the playdouch they will see how combining indredients changes them such as how the heat makes the liquid mixture turn in to a solid piece of playdough. They will begin to observe, investigate and possibly even hypothesize how their actions have a reaction. Even when playing with it they will observe how they playdough can tear but only to a point or how it gets softer as the warmth of their hands soften it. When anyone plays with playdough they can't help but talk about how it feels, what they are making, the colors they need and even the smell (especially if it is scented). When this happens children are learning new ways to express what they are seeing and feeling building vocabulary and learning to communicate their thoughts. Playdough is all about creative arts. Making sculptures, mixing colors to create new ones, and building things that they use in the everyday world to pretend. Children will create things such as cookies and cupcakes, snakes and other animals and so much more. They will begin to role play as they pretend to eat their little desserts or make their snakes slither around the table. By doing this they are creating art, participating in dramatic play and expanding their imaginations. So as you can see a childs play truly is their "work" especially when they are playing with playdough.